Michelle B. Howard - Mappus Insurance Agency Inc.
Michelle is a native of the Lowcountry and a graduate of the College of Charleston. While in college, Michelle began her insurance career at Harris & Murray Insurance Agency (H&M). In 1987, H&M merged with Mappus Insurance Agency. Michelle became the accounting manager in 1994. 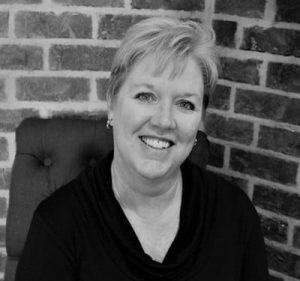 Because she has been a licensed property and casualty agent since 1985, Michelle is a veteran insurance professional and knows the markets available for Charleston and neighboring counties. Michelle likes working with customers helping to identify their individual insurance needs. Michelle spends much of her time as an active contributor to the community through various volunteer activities such as crisis phone counseling, programs promoting literacy, music, arts, and swimming, and working with Trident United Way’s volunteer center. She loves the local waterways and enjoys boating, kayaking, fishing and swimming.